The Best Shark Dive in the World! : One Thousand! That's a lot of blog posts! Patric of Underwater Thrills has just reached this milestone and we feel compelled to shout a big Kudos and Congratulations! 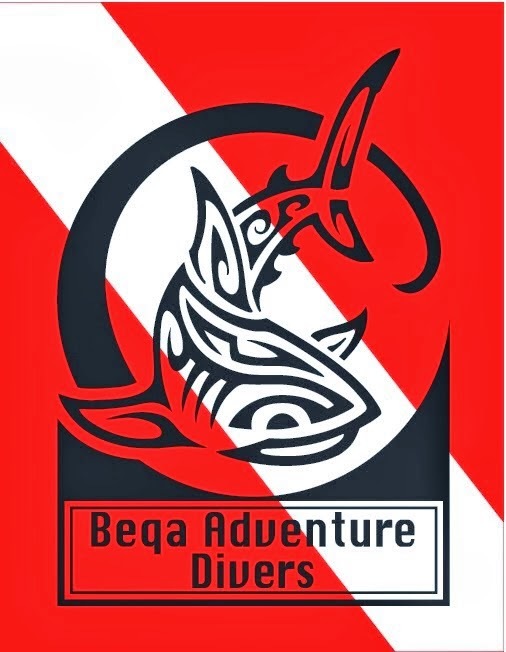 I've said it before, the blog by Shark Diver is as good as it gets: always up-to-date, always interesting, sometimes funny, often brilliant and visionary. And thankfully, often controversial, scathing and unflinching - the way a Shark Diving and Conservation blog should be! Shark Conservation has recently made very satisfying inroads and we should be thankful for that - and persevere and redouble our efforts! Sharks continue to be brutally slaughtered by the tens of millions - not only by the industrial Shark finning mafia but also, by the members of the oh-so-noble IGFA. And they continue to be demonized by the mainstream media - and alas, also by Shark-related media like Discovery's Shark Week who I hear will insist on producing this season's idiotic anchor show "Deadly Beaches" in spite of the outrage by the Shark Conservation Community. Have we managed to keep them out of Fiji or are they trying to sneak in under the radar? Keep watching this space! And there remains a sad and increasingly lonely group of yesteryear's Shark Diving Operators who insist on tarnishing the reputation of the whole Industry with their reckless cowboy antics and still treat Sharks as mere ATM machines. Which begs the question, who will facilitate Deadly Beaches in the Bahamas? And whilst this is going on, the relevant Authorities continue to dither and precious resources keep being squandered on frivolous science. Much to do for people who care. Like Patric. Buddy, very well done and may you continue to entertain, amaze and inspire us for many years to come! That's a pretty nice compliment sir, and backatcha. It would seem that 1000 has had a desired effect. Pissed off many,and created quite a following in the process. Didn't think it would be this big this fast, thanks for the support. You folks have a keen eye towards the future of shark diving, keep doing what you do.